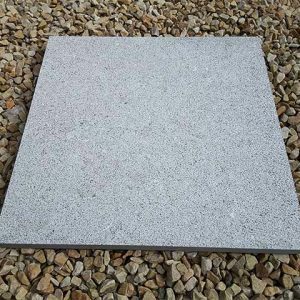 Our Silver Grey Granite Cubes are a truly unique natural choice of material for an array of projects. 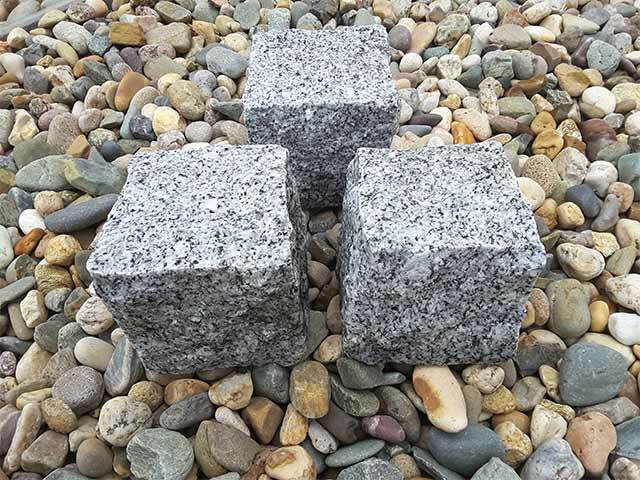 Pitched, rock face grey granite cobblestone cubes, these cubes are 4 inches square. One sq metre will include approx. 100 cubes metre. 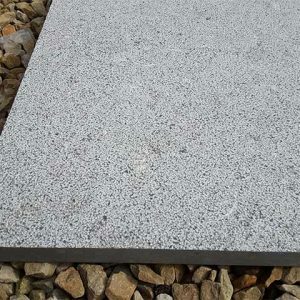 As versatile as cobblestones but with a slightly different shape, the Silver Grey Granite cobblestones are a unique choice of material for an array of projects. 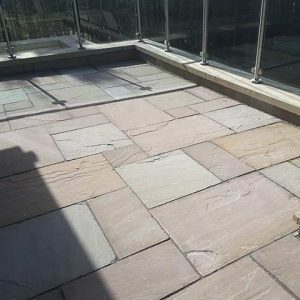 These cobblestones have been used for projects across Ireland in residential homes, commercial buildings and in public places, such as streets and lanes. 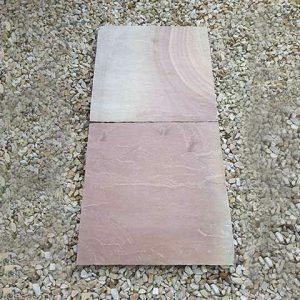 Whether you’re a contractor, a landscaper or a homeowner looking for supplies for a do-it-yourself project, we can supply these cobblestones needed to bring your vision to life. 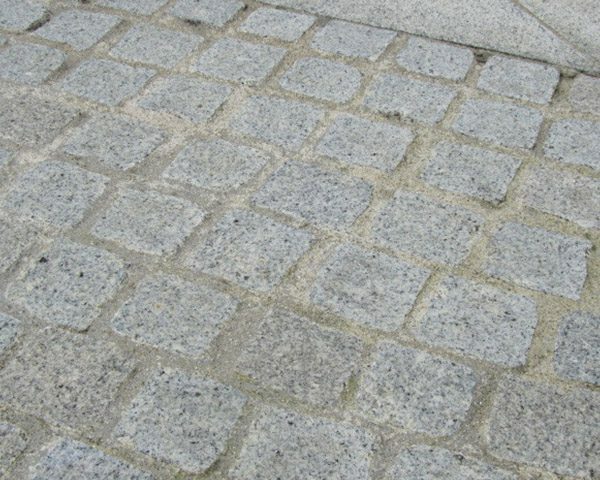 The Silver Grey Granite Cobblestones are made out of carefully selected blocks of 100 percent genuine granite. 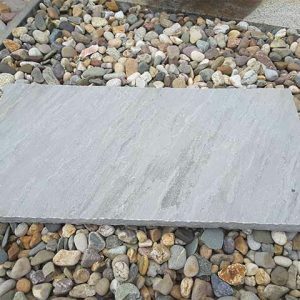 Once we have found the raw materials that offer the most beautiful mix of grey and black colouring, the rock is then cut into cubes that are roughly 4 inches by 4 inches by 4 inches in size. 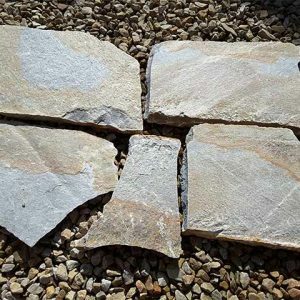 To maintain the natural appearance of the rocks, the cuts are often slightly rough, resulting in slight variations in shape from piece to piece. 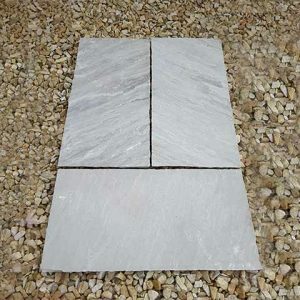 The faces of the Silver Grey Granite cobblestones have a traditional rock face giving it its natural look with an appealing texture whether you are creating a garden pathway, making a driveway or paving a public street. These cobblestones can be arranged in straight lines to form a regular grid or arranged in arcs and curves to create different visual effects. You can even mix them with our yellow granite cobbles stones to create a two-colour paved surface. 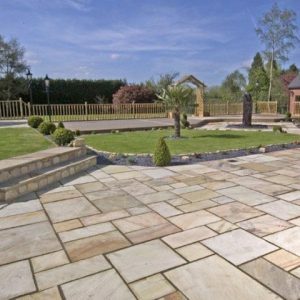 Midland Stone sells all Cobble Stones and granite paving by the square meter for easy ordering. Each square meter provides 100 stone cubes, and you can use our online calculator to figure out how much you will need for your project. 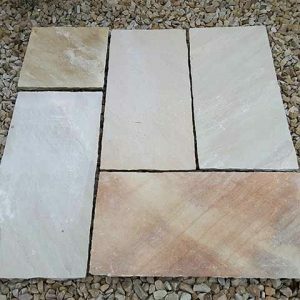 For more information or answers to your questions about our cobblestone paving, feel free to call or email us or to chat with one of our customer service representatives online during our regular business hours.